Take a stroll down Main Street! We are a locally owned brokerage made of agents focused on helping our clients navigate the in's and out's of the real estate market! 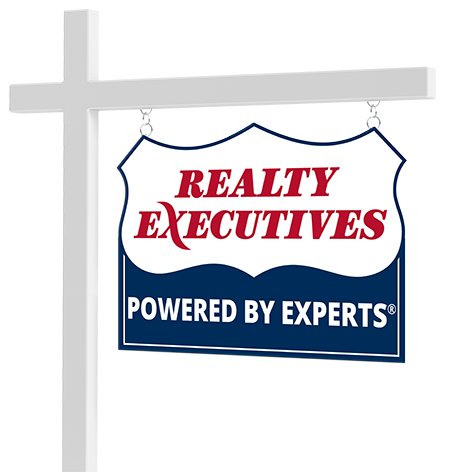 Connect with Realty Executives Associates Main Street now.